Shuttle systems are used to move samples from one system to another under true UHV conditions. 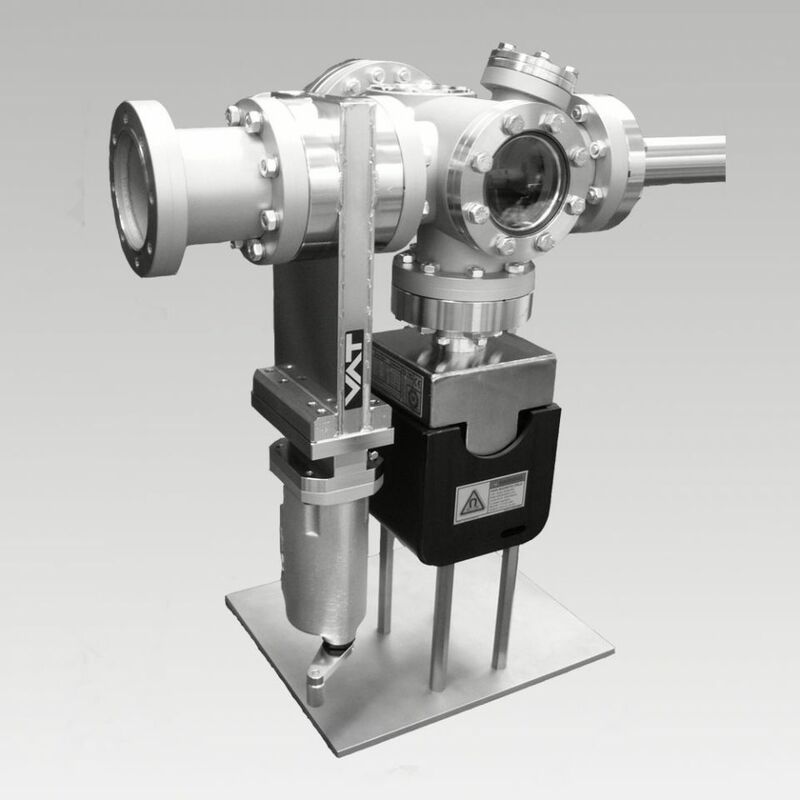 A shuttle system contains a UHV chamber, a transfer rod, a pumping system and a gate valve. By making use of an intermediate pumping chamber the shuttle is docked to the UHV system with the samples to be transferred.